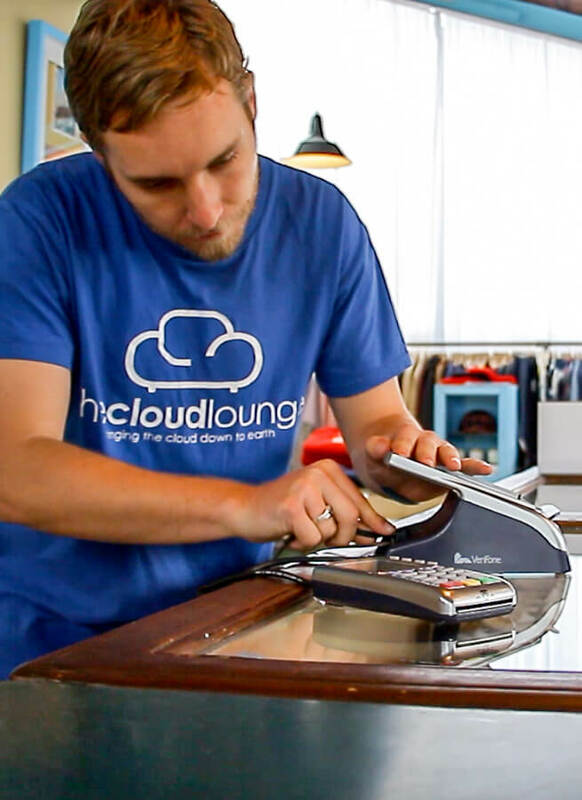 24/7 Award-winning POS customer support. The American Business Awards Gold Customer Service team is ready to help, wherever you are, whatever you need. We’re here for you - 24 hours a day, 7 days a week. 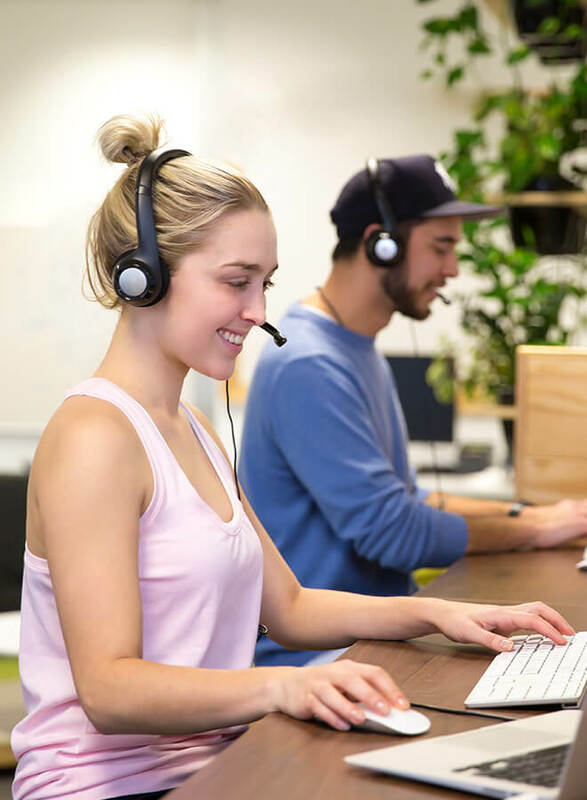 With offices in USA, Canada, Australia, UK and New Zealand, our friendly support team is quick to respond, on every channel. Email our helpful team to get assistance with everything from hardware to inventory, to adding a new register and expanding to new locations. Our team come from retail backgrounds and know the daily challenges you face. You can call anytime you need, with phone support included in all pricing plans for free. Find us on Twitter, Facebook & LinkedIn, we’ll keep you up to date with the latest news and features, answer any questions, and always reply to your messages. Our Help Center has an extensive range of help articles, set up guides, video tutorials, training, and tips & tricks for becoming a better retailer. Available free to all customers. Stay ahead of the competition and be the world’s best retailer with Vend U. Stay up to date on the latest retail trends and tips for retail success with our free guides, e-books, retail expert webinars and retail blogs. 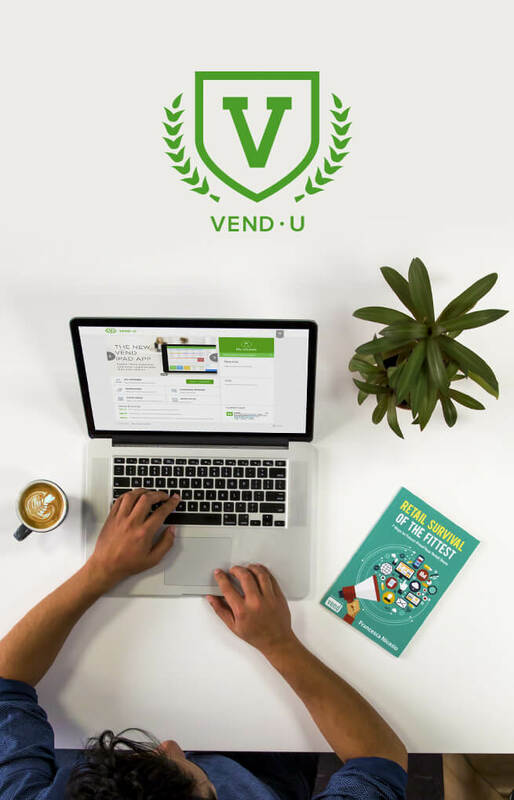 Exclusive to Vend customers, Vend U on-demand courses are designed to help you and your staff ring up more sales, manage operations, and run the world’s best retail. Get the most out of Vend with thousands of dollars worth of interactive courses. Learn about new features and get our experts to answer your questions, live. Our training webinars cover everything from inventory, to ecommerce and reporting, from basic features to more advanced tutorials. Join one of our thought leadership meet-ups or workshops in your area to catch up with other Vend users, retailers and partners. We’ll buy you a drink, talk some shop and learn from each other. Learn more about Vend U. Professional services: Let us take care of the details while you take care of your business. Take the pain out of migrating from your current POS system and let our team do the heavy lifting to set up your Vend store. 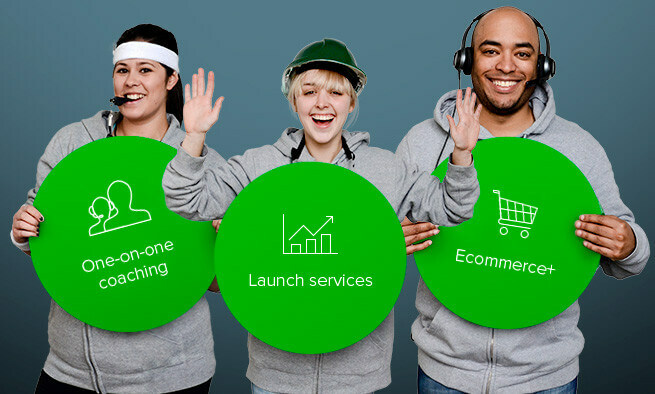 Your dedicated Launch Specialist will personalize a launch program tailored to your needs, configure your account, and train your staff to get you set up quickly and easily. Increase your team’s productivity by providing them enhanced training. Your dedicated Launch Specialist will tailor a training program for you and your team. Work with a Vend Expert to obtain the hands-on care, training, or custom solution your business needs. Our experts provide on-site POS installations, account setup, hardware configuration, and ongoing training for you and your staff. Experts can also help you with payments, staffing, accounting, warehousing, add-ons and create custom solutions just for you. Our worldwide network of Vend partners and hardware suppliers means there is almost always a local expert who can help you in person. View our expert directory and locate a Vend partner near you. 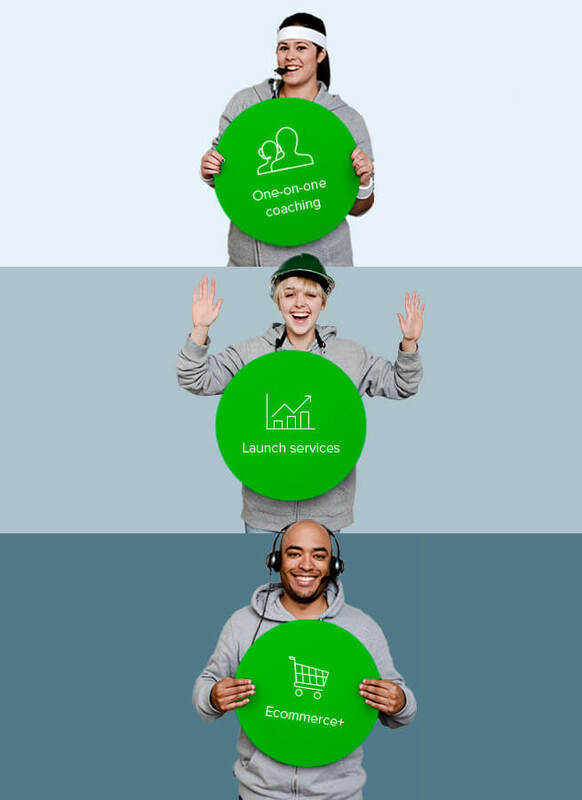 "Vend is a company completely unburdened by squares, middle management and outsourced call centres. You got a problem? They’ll fix it there and then. Got an idea? They’ll listen and hell, they even offer relationship advice… well, not quite but they’re super rad!"